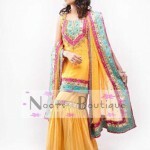 NOORZ Boutique is an online fashion boutique, an arcade where you can find great artistic work of online boutiques of Pakistan. 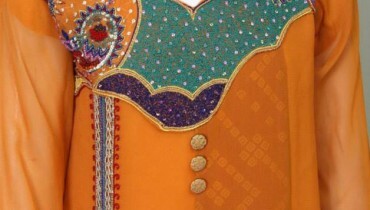 Currently, the boutique is aimed at selling a variety of ladies’ stuff. 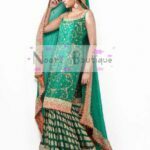 But, a lot more is coming soon so Stay Tuned.Noorz Boutique committed to providing high quality industry specific design services even under the tightest budgets and deadlines. My goal is to communicate my clients ideas into high-impact designs with best material solutions.To deliver exclusive designer garments at affordable prices. This collection is wonderful and lovely. 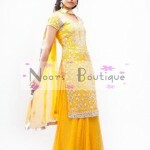 All you women can wear this sweet collection. 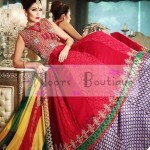 Here we are going to share her very pretty and stunning Mehandi, Barat & Valima wear Dresses in this collection by Noors Boutique that will help you for your wedding day fashion outfits 2012-2013.